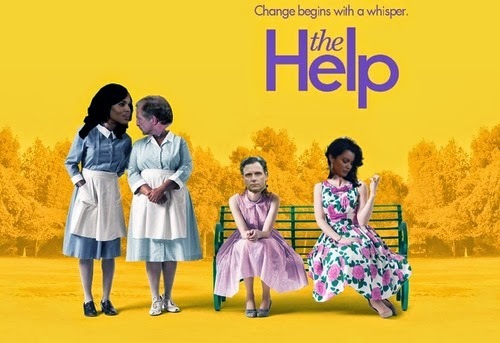 Cultural Front: Olivia Pope: The Help? We waited anxiously for Olivia’s response to the accusation. And, as I expected, she responded in denial with, “you don’t know what you are talking about!” I have to admit, I was not surprised to hear Mrs. Pope utter these words. I have been trying to think critically about the representations of black women characters on tv for some time now. More specifically, about the representations of Olivia Pope and Mary Jane Palm. The camera pans the room, and Pope is the only black woman there. But now out of the spotlight, to watch on, and ensure that things go smoothly—she is just a presence, not family. Domestic work at its finest! Job well done. I enjoy this blog post a lot it shows how analytical you are a person. Most people just watch the show and miss the little jewels that writer put in the dialogue between characters that help describe on a deeper level. Things like this "The Help" tell you what the writer wants you to know about character other than what's seen obviously on the show to the naked eye. You made a statement but brought up key facts from the show to back up your claim. I remember from one of your previous blog posting that your thought/ perception of Olivia Pope has given u a double consciousness state of mind. My question to you after reading this post is : "Does this ideal of her being "The Help" further perpetuate your new found perception of her?"